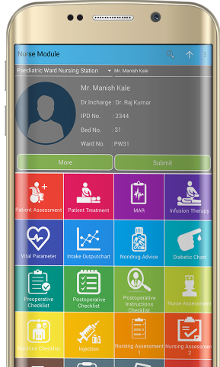 A complete hospital management software using mobile apps. 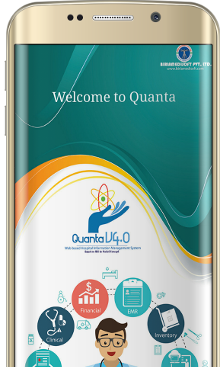 Mobile applications for Doctors, Nurses, CEO, CFO, Patients, Pharmacy. Do every hospital operation on the touch of your mobile phones | Tablets. 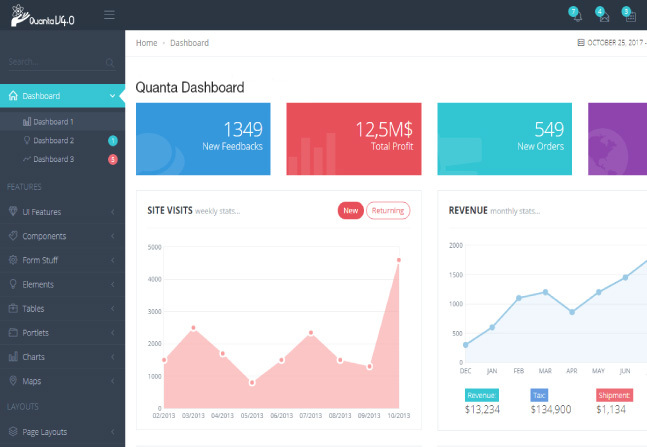 User friendly design, easy to customize, graphical user interface, easy to install. Highly secured, user wise authentication of modules, Authentication & Verification of entries through Audit Trail Facility. HIMS in your pocket , easy to use and user friendly. Nurse can manage his/her task , track patient record with a simple drag and drop. You can capture Patient Picture,Audio,video, as well as prescibed the patient which are saved in gallery for further treatment. 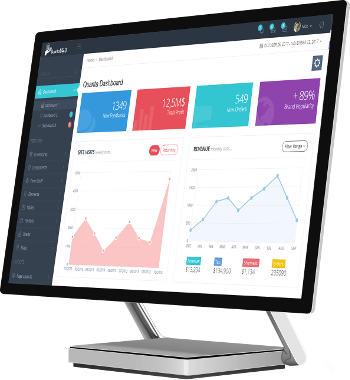 Admin can check the sales, Purchase , profit,pharmcy ,Patient revenue in a graphical format. Clean and neat graphical represention ,easy to understand and track record. Counsultant can prescribed patient,track the demographic and take follow up. patient can book appointment, track demographic, download reports ,call to nurse in a single click .